Looks like Manchester United is set for another win. 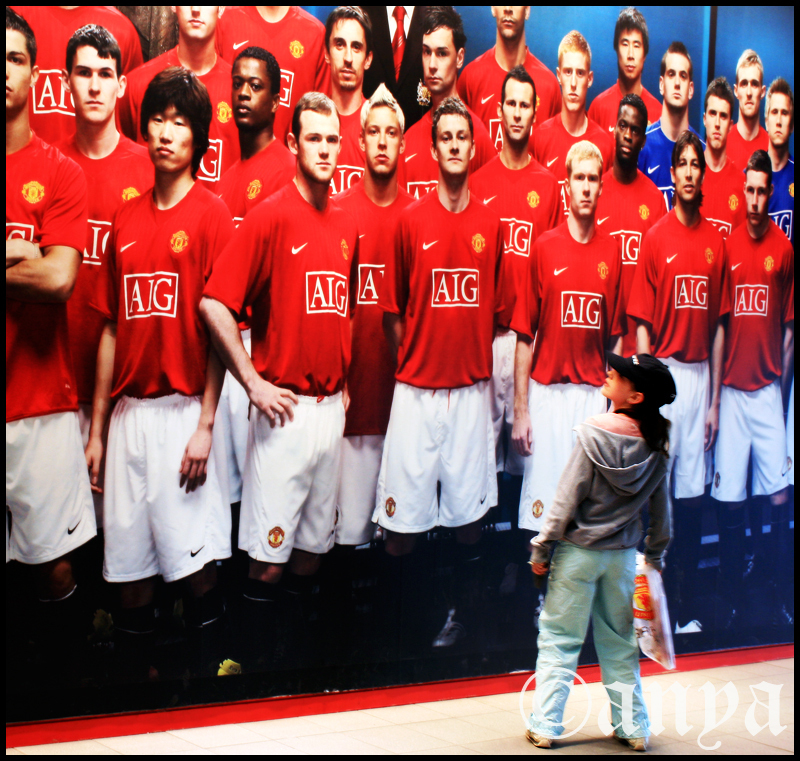 This entry was posted in Uncategorized and tagged england, fans, football, larger-than-life, manchester united, photography, project 366, sports. Bookmark the permalink.